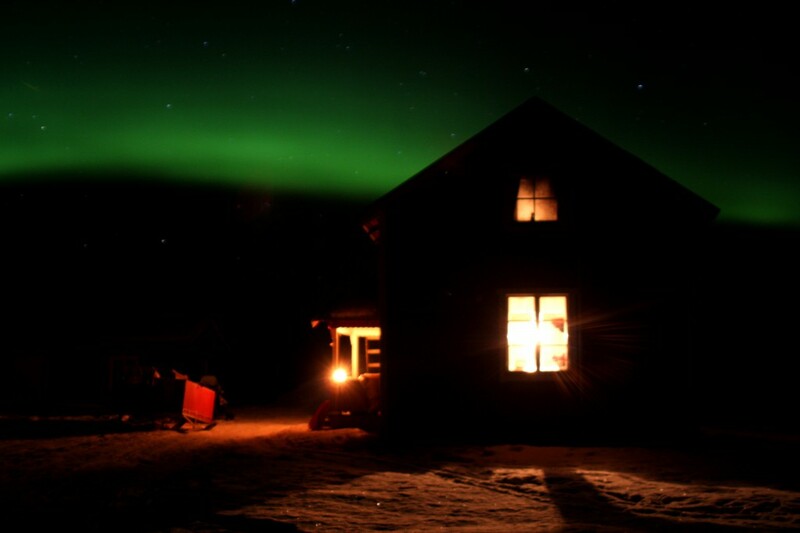 Spiken Furudalis our own wilderness camp situated 20km south of the Arctic Circle in the middle of the wilderness. Situated by the small Spikriver. This is a place where you will find the total silence in a wonderful environment. There are 14 beds in total, big kitchen and dining room. The camp doesn’t have any electricity and is heated by fire stoves wintertime, kerosene lamps and gas kitchen. There is a nice wilderness sauna by the riverside and TC.We use the camp for smaller groups that wants to experience the real wilderness in combination with our adventures. The camp can be rented for private groups and families who wants an alternative with self service. 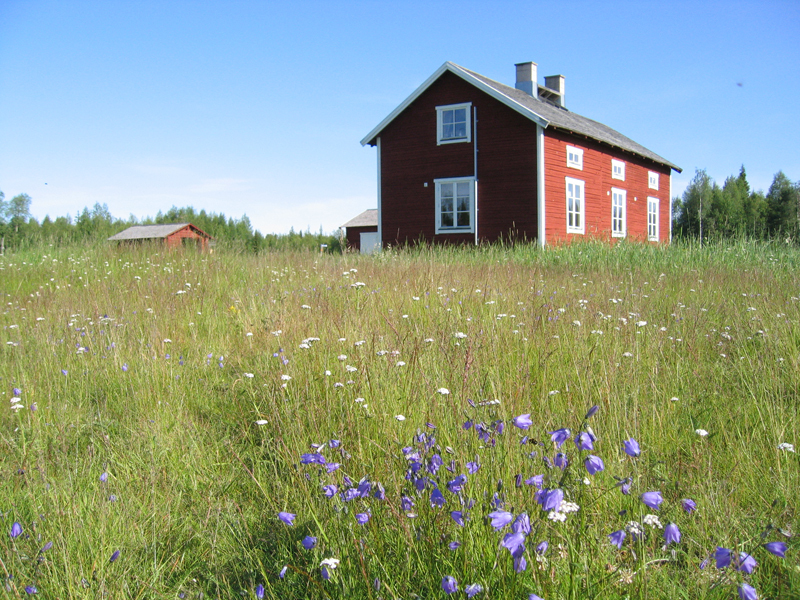 We can offer several wilderness cabins for rental along the Råneå River valley.The cabins are genuine and with simple wilderness standard for the ones who wants to spend some days in real trapper style. All cabins are equipped with fire stove, TC and are situated close to the river with easy access from roads.Most cabins have 4 beds and are equipped for self service. 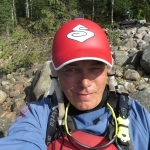 Getronossan Camp is situated 70 km north of Luleåclose to RåneRiver and the Beautiful Raven Rapid. 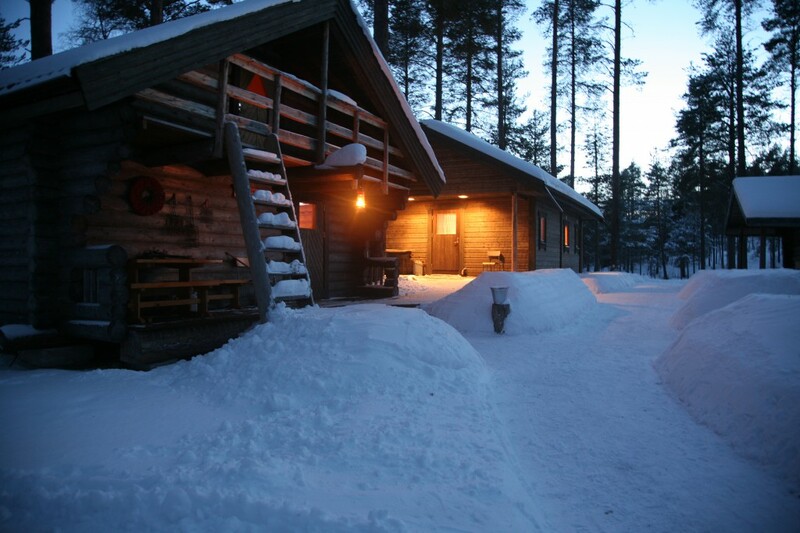 The camp have one big log timbered cabin with 8 beds, a smaller cabin with 6 beds, wood fired sauna, kitchen WC and showers. The camp have electricity and is in real wilderness style yet comfortable. Price example: SEK 250 per bed/day Self service.